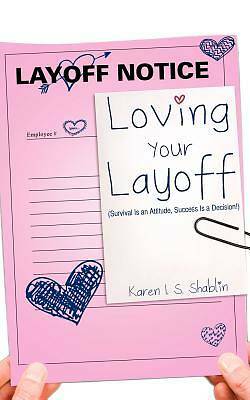 Karen Shablin is a consultant, public speaker, writer, wife and stepmom living in Langhorne, PA. Mrs. Shablin uses her experience surviving her 2008 layoff from her position as vice president of a health care firm to inform Loving Your Layoff. A graduate of Johns Hopkins University and the University of Michigan, School of Public Health, she has nearly three decades experience in health care policy and management. Mrs. Shablin thanks God for His blessings and asks everyone to remember-work pays for your real life, it is not your real life.